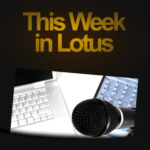 This Week in Lotus – Archives back online…. After a year or so offline due to changes in circumstances, Darren and I are delighted to share that all the This Week in Lotus archives are coming back online via a brand new WordPress-based site…. Recorded on Wednesday 4th April 2012. Mat Newman joins us to review AusLUG 2012, and to discuss how we can reach those Lotus and ICS advocates and users that are not part of the community today. Mat Newman (blog | twitter | company) is the Director of Education for ISW, an IBM Premier business partner in Australia, who recently won both IBM ICS and IBM Websphere ANZ Business partner of the year awards. ISW are also the folks behind WildFire! and Kudos Badges. An IBM Notes user since 1992, Mat is an IBM Champion for Collaboration Solutions, owner of the coolest YELLOW suit around, who by day educates Users, Administrators and Developers on IBM Software and spends his spare time keeping a bunch of people amused while they organise AusLUG. Was it easier or harder 2nd time around? So why do you do it? the team behind AusLUG: Adrian Randall, Barry Sanders, John Stockbridge, Karen Hooper, Michael Little, Scott Beattie, Steve Hooper, Terry Boyd and Tony McPhail are all very single minded in this: We want to reach out to as many people as possible and provide an excellent opportunity for them to improve their skills and gain a better understanding of the technology they work with. What’s this about the ‘bubble’? Is our world really as small as 300 bloggers and maybe 1000 readers? So how do we reach those outside the bubble? Are LUGs the primary route, or are online activities like LinkedIn groups, Connections communities, Greenhouse, Facebook, Twitter etc as important? Is the community still Notes/Domino focused, or are products like Connections and Quickr becoming more key? How do we get more ‘outsiders’to have and use their voices? Where do you go for AusLUG 2013? Right double click in iNotes closes the current tab. At least in 8.5.3…..
Sametime clients for mobile devices – check out QuipIM? And new release of Kudos Badges, 1.3. It rocks. Recorded on Friday 23rd March 2012. Simon Vaughan, Mac Guidera and Baan Slavens join Darren and I to talk Connections – roll out of a new release at Cardiff University, futures for the mobile apps, fix pack one for 3.0.1 and even Windows Explorer access to your Connections files. 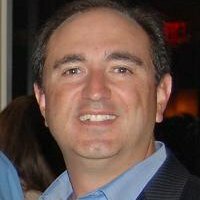 Mac Guidera (blog | twitter) is a Project Manager on IBM’s Social Software Team. Baan Slavens (twitter) is a Project Manager on the IBM Social Software Team and is responsible for social mobile solutions. What’s Connections being used for? Will it be rolled out to students as well as staff? Is mobile access in demand? Are Cardiff allowing users to access from mobile? What has the take up been like so far? As Social Business develops, do we see Connections as becoming more of a development platform? Was the ‘Super Community admin view’feature incorporated in this release? How does it compare with the Notes plugin for Files? Can you upload multiple files? Does it obey quotas etc? Can you have multiple Connections servers configured? Which features are you most excited about? Open documents in Connections app on the iOS platform by pressing and holding attachments. Mac users, use the files plug-in for Notes to drag and share files from your machine to Connections. If you are interested in Social Business business, join the Dachis Social Business council. Great discussions on the adoption of Social business! Social Connections user group, Skype chat and LinkedIn group. New date for Social Connections III – 22nd June. Registration open now! Sponsors wanted. Recorded on Friday 30th March 2012. Darren joins Mat Newman and the crew at AusLUG 2012 for live This Week in Lotus review of the conference. Darren and I discuss RIMs demise, Connections101.net and the rise of the LUG. Lastly we have some excellent interviews made by Sean Cull at BLUG. No tips this week, back next time! Episode 92 recorded on Friday 9th March 2012. 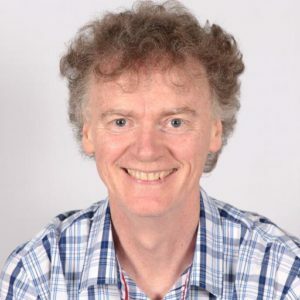 Mike McGarel joins Darren and Stuart to discuss the XWork Server offering 6 months on, the new OpenNTF XPages development contest, a new and improved xpages.info site and community efforts to improve IBM Connections documentation. Mike McGarel (blog | Twitter) , As a Collaborative Solutions Developer for Czarnowski Display Services, “XPages marks the spot”in my career right now. All of our new development efforts have been XPages-focused for over a year. I am Vice President of GRANITE, the Chicago-based ICS user group. I also help out with various community get-togethers such as the Blogger Open at Lotusphere and the annual Midwest Lotus User Group conference. ISV chicken and the egg issues? “. . . awareness is lower than we expected at this point in time.”Proof that it needs its own marketing campaign? Two categories (Controls and Applications). Each category will have 2 winners. The Control category winners will receive $800.00 each, the Application category winners will receive $1600.00 each. The winners can choose between Amazon vouchers or payment via Paypal. Stresses the need to get up to speed on mobile development. If you’re company is still thinking about mobilizing your apps, it time to stop thinking and start doing. Location: Pittsburgh, PA at the Omni William Penn Hotel. Notepad++. Notepad they way it should have been. One of the first things I install on a new machine. Excellent light weight editor. Chrome with IBM Connections Files issue workaround. Great job, Sjaak! Episode 93 recorded on Thursday 15th March 2012. 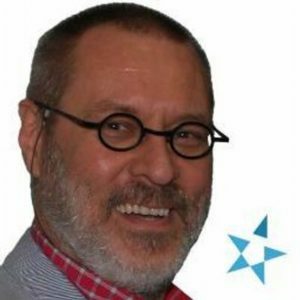 Sharon Bellamy and Femke Goedhart join Darren and Stuart to discuss the upcoming user groups in Belgium and the Netherlands, how to recover from Connections database failure and why Yammer’s business model is so persuasive. 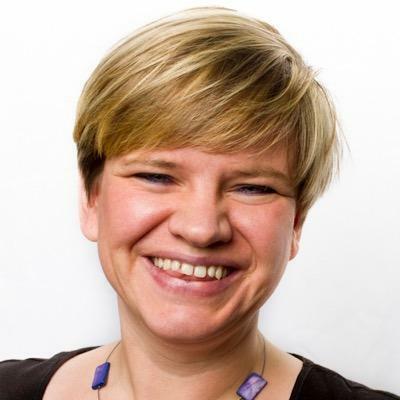 Femke Goedhart (twitter | blog | company) is a Business Consultant at Silverside, The Netherlands. 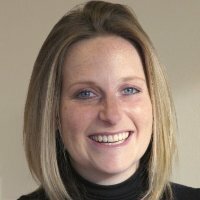 She specialises in Collaboration, Social Business, Document Management and Workflow solutions. IBM Champion for Collaboration Solutions and enthusiast on all things Social. 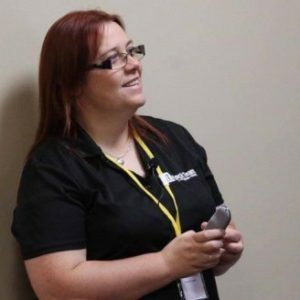 Sharon Bellamy (blog | twitter | company) is a Business Consultant at Applicable, working with IBM Connections implementations and anything WebSphere or Lotus related IBM Champion, iSeries fan girl and friend of Mat Newman. focus in business tracks on Line of Business: HR, Marketing, Communications and Management. Lotusphere 2013 site already up, and looking good! Speak to IBM support fast! Yammer – 500.000 users in NL makes it second biggest market for Yammer after US. www.yoono.com great social stream tool to have as a desktop app but for me most particular to have in the sidebar of my browser (Firefox/Chrome). Handles FB, Twitter, LinkedIn, Google Talk, MySpace, etc, etc. Even allows you to check in with 4square and do multi updates to all of those in one go if you want. Time has come for all laptops/desktops to have mirrored disks, sick of recovering dead/corrupted drives. DiskWarrior is worth its weight in gold 😉 Also AppleJack – install on every Mac *before* you have a problem. Episode 91 recorded on Friday 1st March 2012. Mat Newman and Theo Heselmans join Darren and I to discuss the upcoming BLUG and AUSLUG user groups, agenda highlights, key speakers and their related social events. I suffer from some impetuosity regarding upgrading my OS, and hours of bloopers ensue. Where? Antwerp, Belgium, and all sessions are in English! Who are other key speakers? Round 1 of the AFL is immediately following on Friday night featuring the Mighty HAWKS! From Ulrich Krause: What is the strongest beer you can get in Belgium? Sick of keeping Adobe products and/or Java up to date on Windows systems? Manage Engine Desktop Central 8 to the rescue. Free for 25 machines too! Oh, and it can replace WSUS too if required. Also a tip I gave on Twitter, Windows 7 and Vista can use Smart Upgrade for 8.5.2 and earlier. The obvious: Come to LUGs: you learn a lot, it’s not expensive (as in Free), and you’ll meet lots of people. Yes, it’s a Notes Tip 🙂 If you are compelled to let the world know your feelings on a piece of software dont just say ‘I hate …’Tell us what the problem is so we can help you! Teamviewer Desktop for Mac/Linux/Win and apps for iOS and Android, remote control any computer with a http connection on port 80. Don’t upgrade your laptop’s OS to a beta version the day before recording a podcast! Episode 90 recorded on Friday 24th February 2012. 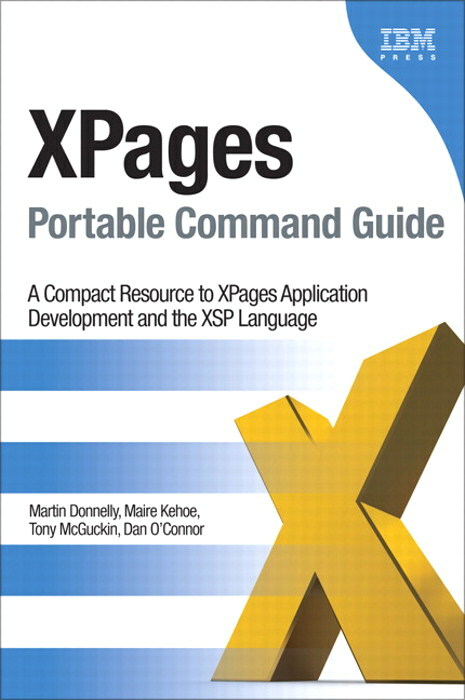 We meet with four IBMers about the latest XPages book, the XPages Portable Command Guide, to discuss the aims and content of the book, who should read it, which resources someone new to the technology should read and more. Oh and Darren takes questions from the audience. Dangerous! 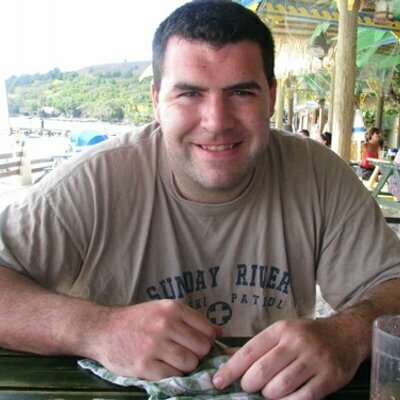 Martin Donnelly (LinkedIn | Twitter) is a software architect and team lead for the XPages runtime team in IBM Ireland and has worked on all four XPages releases from Notes/Domino 8.5 through 8.5.3. Martin lives in Cork with his wife, three daughters, and two greyhounds. He admits to playing soccer on a weekly basis (should have hung up his boots YEARS ago) and salmon angling during the summer when the opportunity presents itself. Tony McGuckin (LinkedIn | Twitter) is a Senior Software Engineer on the IBM XPages development team working from the IBM Ireland Software Labs. 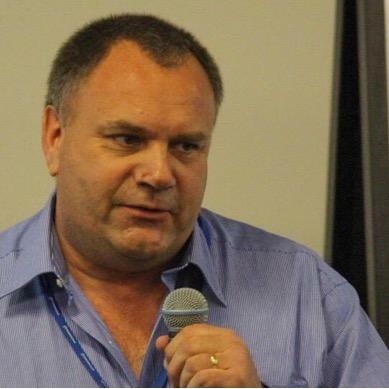 He is also co-author of the Mastering XPages and XPages Portable Command Guide books. Currently he is focussing on XPages Mobile and Social tooling/controls for XPages futures. Maire Kehoe is a Staff Software Developer at the IBM Ireland Software Labs, where she has worked on the XPages technology for Lotus Notes and Domino since the 8.5 release. She is a co-author of the book XPages Portable Command Guide. 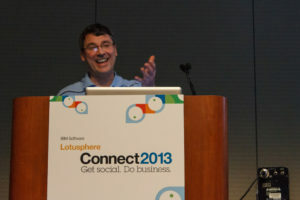 Dan O’Connor (LinkedIn | Twitter | IBM) is the team lead for Domino Designer based out of Littleton, MA. 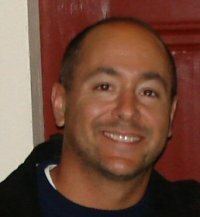 He is a co-author of the book XPages Portable Command Guide. 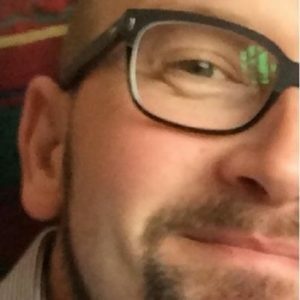 Dan has worked on Domino Designer since the 8.5.0, prior to that Dan worked on Lotus Component Designer and Rational Application Developer. How did Maire and Dan get involved? Do you get stopped in corridors? If one was new to XPages, would you still read ‘Mastering Xpages’first? Does it cover the extension library as well? Do you think it will help sales of the book? Where are we with XPages? Has it now completely replaced ‘classic’development techniques? Are we seeing some leading-edge apps written with it yet? What is IBM developing in XPages internally? Any great use cases you can share? Is he right? Is documentation inside of the product lacking? Watch out when deploying Symantec Endpoint Protection with Notes preloader in 8.5.2 and later. It seems to be SEP 11.0.7 and higher but don’t take my word on that. Basically it crashes Notes at log on and the only fix (so far) is here. So far the issue seems random (not all PC’s are affected), but YMMV. Get on OpenNTF.org and try our latest stuff as a habit – whenever you can. Give us early feedback, and contribute where you can …it’s a great chance to influence XPages futures! Get the XPCG if you haven’t already (+ MXPD !) … XPCG… Six chapters… and pulling one… read Chapter 4 on the XSP client-side object. Also.. not XPages but equally as mind-boggling! The Quantum Universe: Everything that can happen does happen – by Prof.B.Cox / J.Foreshaw. 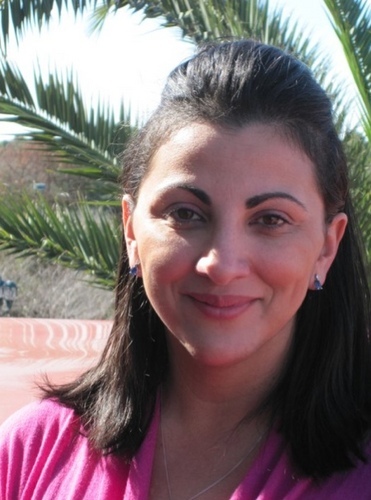 Elaine Murray (twitter) is IBM/Microsoft Messaging & Social Collaboration enthusiast at Applicable. A Marketing Manager with a passion to promote powerful collaboration. For those new to the community, what is Smart Cloud for Social Business? What happens to customers that have LotusLive contracts? What is the proposition that SCSB represents? Will the iNotes and Connections brand confusion be cleared up? Will the newly named IBM Docs be part of SmartCloud too? What does winning the Lotus Award mean for your business? There is no privacy on social networks. Yes, they steal your address book. Move on nothing to see here. The Xpages Debug Toolbar on OpenNTF from Mark Leusink. Start a 60 day trial of IBM SmartCloud for Social Business – See first hand how your business (any size) can leverage the cloud to collaborate with customers, partners, vendors today. 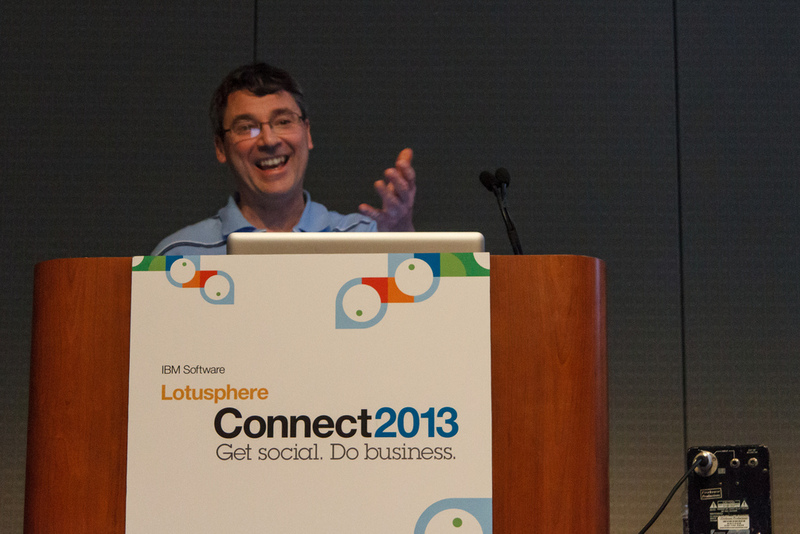 IBM SmartCloud for Social Business Toolkit – Found in IBM DeveloperWorks. Access the IBM SmartCloud APIs for integration development! TweetBot v2.0 – fab new Twitter client for iPhone and iPad. Granular notification settings, no nasty panels, customisable buttons. It rocks. UC Expo – effectively the biggest Social Business trade show in the UK – 6/7th March at Olympia. Episode 88 recorded on Thursday 9th February 2012. 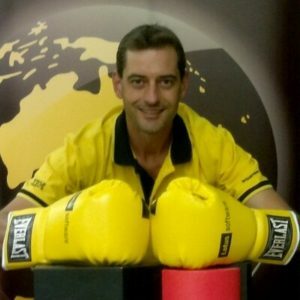 Jason Dumont joins Darren and Stuart to discuss the roadmap for the Lotus clients – Notes, iNotes and Connections Mail – through 2012 including the exciting Social Edition release. He also fills us in on the details around ‘that plugin’ – the ability to render Notes applications in a browser as if in your Notes client. 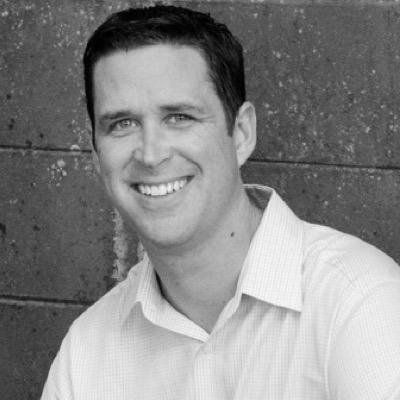 Jason Dumont (twitter | linkedin) is currently the Program Director for Messaging & Collaboration Client Strategy at IBM. His responsibilities include strategy development and product planning for all of IBM’s messaging and collaboration clients within the Lotus brand, including our on premise and cloud based delivery options. He also leads a new strategic effort focused on the delivery of a more social messaging experience, which will first be represented as IBM Connections Mail. His team is located in the United States with an extended team around the globe. What is Notes/Domino Social Edition? Is this the ‘Notes Foo’that has been discussed over the last year? Is this the equivalent of Notes Next? What will Domino Social Edition offer in terms of iNotes functionality? How about Notes Social Edition? What Social features will be available in the new release? This has been explained as ‘triage mail and calendar’, can you explain the use case? Works with Domino and Exchange mail? Will it support cloud-based mail? What are the use cases you foresee? What are the requirements? Which browsers (IE, FF both on Windows), which Domino release? How big is the plugin? Will it get cached? Are you excited about 2012? Workflow for XPages : OpenNTF project released by Phillipe Riand, Qian Liang and Niklas Heidloff. Fills a missing gap that has always existed in Domino. Also in an XPages vein, the 3rd and latest XPages Development Contest is open. More prizes this time, again from the kind folks at We4IT! Turn off Widgets in your Connections UI if deploying for the first time – set in Homepage Admin. UC Expo show – effectively the biggest Social Business trade show in the UK – 6/7th March at Olympia.